James Branch Cabell's career was short-lived - his works fit neatly within the 1920s literary escapist culture and then quickly declined in popularity as the author veered away from the fantasy niche. In his heyday, Cabell garnered praise from several of his contemporaries such as H. L. Mencken and Sinclair Lewis. Lewis even acknowledged Cabell's successful "Jurgen" in his 1930 Nobel Prize address. 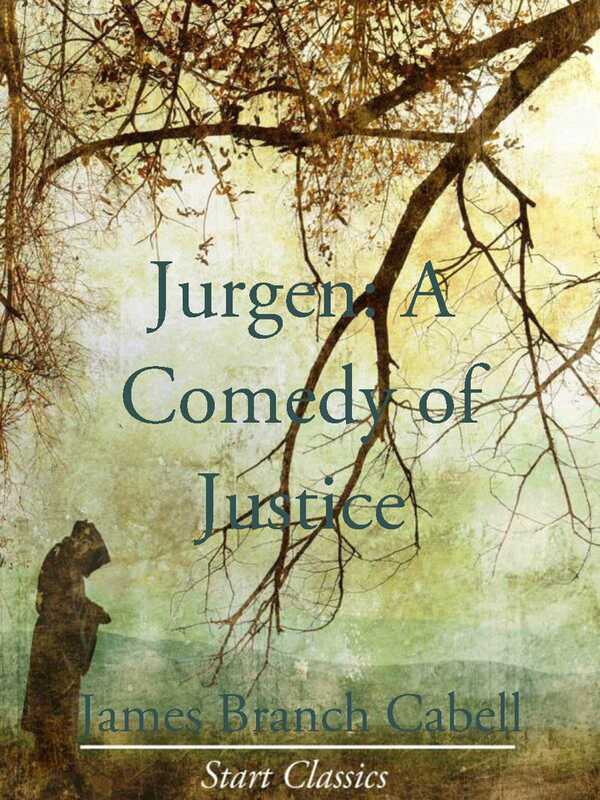 "Jurgen" is certainly Cabell's most famous novel, published in 1919, and it tells the story of a middle-aged man on a journey through fantastic realms, where he meets and seduces beautiful women of fiction and myth - including the Devil's wife. The book garnered attention as it was charged with obscenity in a case that reached the New York Supreme Court. Cabell and his publisher won the case, and the author was deemed a literary avant garde, who tested conventional social boundaries and opposed the forces of puritanical repression.